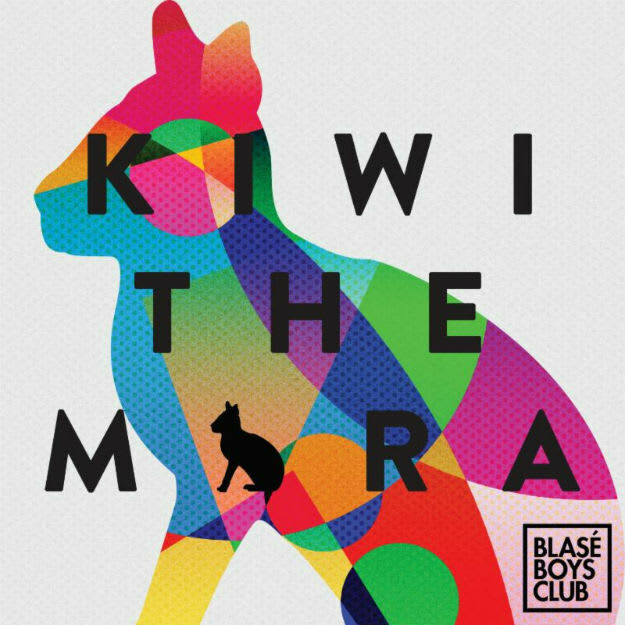 Stream Kiwi's "The Mara EP"
As if Duke Dumont wasn&apos;t killing it enough on his own, he&apos;s label, Blase Boys Club, is releasing amazing music as well. Out August 17 comes The Mara EP from Kiwi, and it&apos;s a perfect middle ground of funk, house and techno which makes up a blistering three-track release. The "selling point" here is the edit that label boss, Dumont, did for the title track. While it is a relatively amazing flip, the original version and the b-side "Gerenuk" deserve a shitload of attention, too. Both original tunes quickly separate themselves from a lot of the basic sounding tech and deeper house records I&apos;m hearing these days. Kiwi&apos;s been on a roll a bit over the last year or so and this could very well be the stepping stone to a much higher platform of relevance. This is easily one of the coolest house oriented full package releases I&apos;ve heard in a minute.